1. It’s fun. 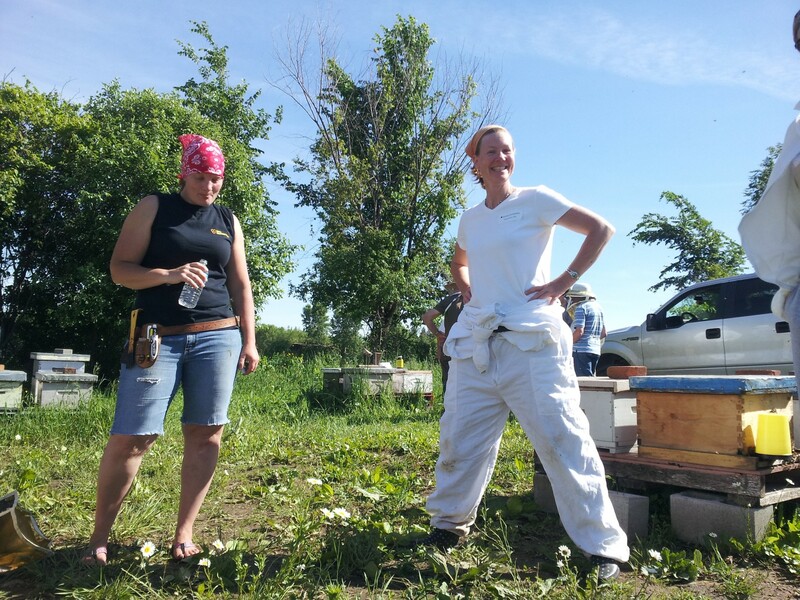 Goofing around with new friends and sharing stories about a passion for bees and the hardships of beekeeping qualifies as good times. I’ve enjoyed every single beekeeping event I’ve attended and meeting someone new that’s keen on bees is almost inevitable. 2. You get to learn about bees. Not only will you receive newsletters and updates about what is going on in apicultural research and the beekeeping industry you’ll also be able to attend occasional meetings which usually have knowledgeable speakers or informative workshops. 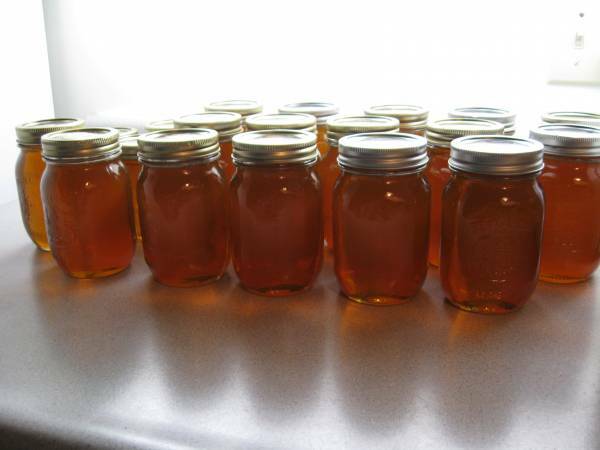 The Ontario Beekeepers Association (OBA) puts on some great workshops each spring which range from an introductory course to a full day session on breeding and genetics. 3. You get to meet local beekeepers. By attending meetings you’ll get to meet the people in your area who work with bees. These people are an invaluable resource of beekeeping knowledge as well as being stand-up people well worth knowing. 4. You’ll get the inside scoop on beekeeping equipment and programs. There’s the occasional email distributed through the association list on the subject of used equipment, a beekeeper willing to take on interns, or information on government programs to support beekeepers. You might not need to know this stuff but on the other hand something might pop up that would be of interest to you that you’d otherwise never hear about. 5. You’ll be supporting your local beekeepers association. The annual fee isn’t too expensive for newbies (fees vary from $20 to join a county association to $700 for industrial scale membership with the OBA) but the funds go to support information sharing and research. we here in Ontario are especially lucky as our associations do a tremendous amount of work to benefit local beekeepers. 6. You get snacks. Association meetings usually have snacks of some sort. They’re either provided by the association volunteers or it’s a pot-luck affair. Either way it’s good eats while surrounded by interesting people. I’m sure there are more reasons to join but those are the ones I can come up with at the moment. If you can think of other reasons please share them in the comments section below. If you haven’t done so already check out the OBA website listing of beekeeping associations in Ontario. We here in and around Ottawa are also especially fortunate as the 2014 OBA summer field day is being held in nearby Carleton Place. Mark the following on your calendar and make a point to come out; you won’t regret it. Sunday, August 17, 2014 from 10:00am to 4:00pm the Lanark County Beekeepers Association is hosting the OBA Summer field day at Paul Lacelle’s home at 126 Spruce Drive off Concession 5A Mississippi Mills, near Carleton Place. This entry was posted on July 31, 2014 by beewhispers in Bee Philosophy, Beekeepers and tagged Beekeepers, beekeepers association, Community, Happiness, learning, Local, networking, OBA, Ottawa.